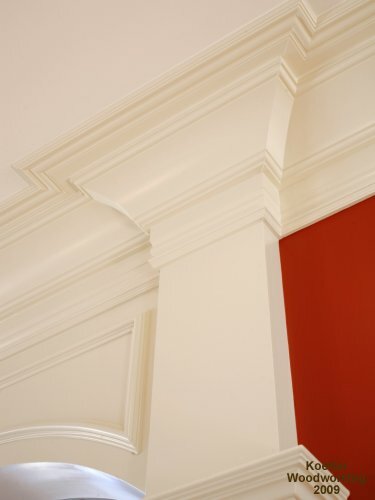 Subtle details tie a room together and nothing does that better than the massive selection of millwork and mouldings here at Premier Builder Supply. 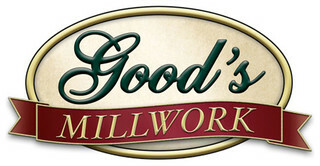 We partner with quality manufacturers like Good’s Millwork, Metrie, and Koetter to supply first-class millwork and trim to the St. Louis metropolitan area. 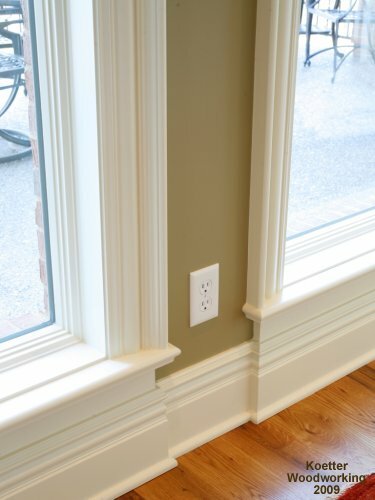 Our selection of trim features millwork and mouldings made of solid wood, MDF and finger joint wood. 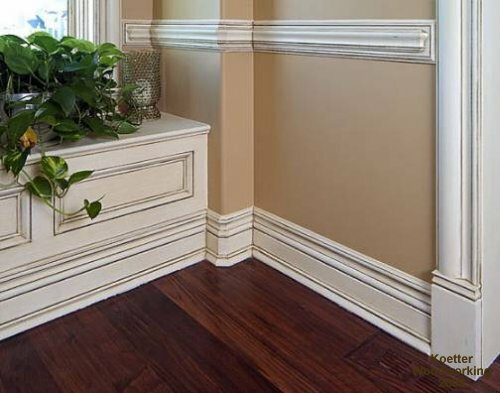 Solid wood is often used in trim millwork because of the elegant, authentic look and feel it adds to any room. 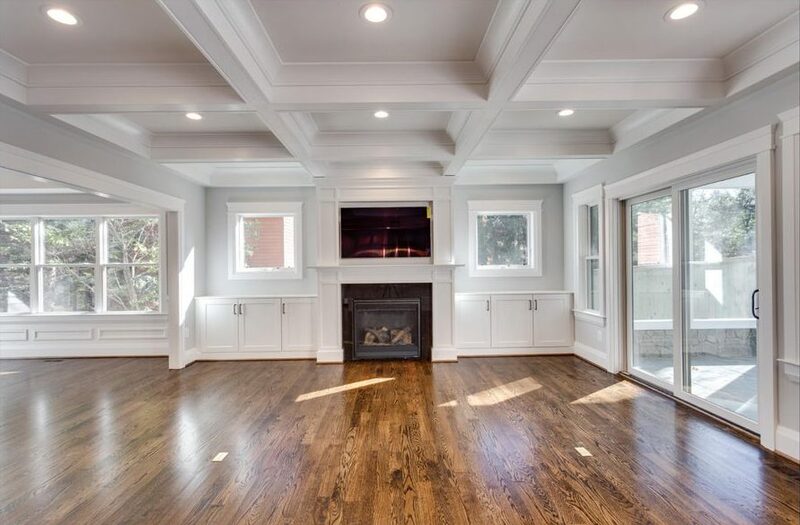 We offer oak, popular, radiata pine, maple, knotty alder, cherry, and walnut solid wood millwork and mouldings. MDF (Medium Density Fiberboard) is a popular choice in trim molding. By being reluctant to warp, MDF is tremendously durable. MDF is convenient because it is already pre-primed for painting. Finger joint wood provides the benefits on of solid wood at a more affordable price. Finger joint wood is available in both natural wood and pre-primed white. 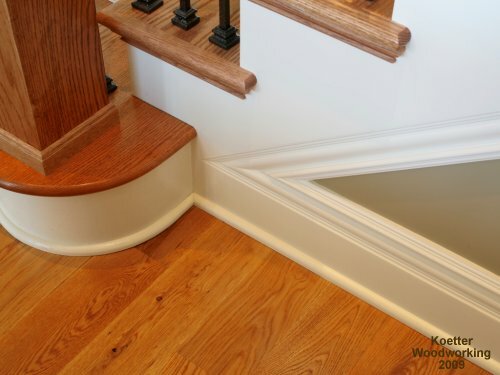 Our enormous selection of millwork and mouldings consists of casing, fluted casing, baseboards, crown mouldings, chair rails, backbands, bed moulds, panel moulds, brick moulds, quarter round, half round, and more. 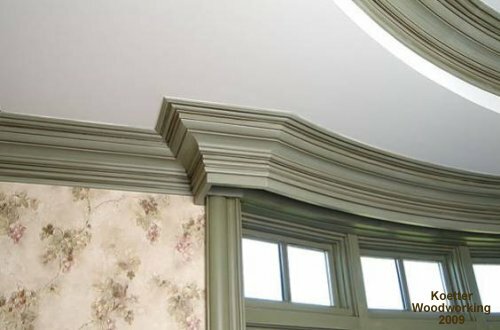 With our competitive pricing and a vast collection of trim mouldings, be sure to contact us about getting your house one step closer to the way you have always dreamt it. Below are just some of the manufacturers we work with. Click on the logos to check out their websites and contact us to place an order. At Premier Builder Supply, we offer our customers everything from interior and exterior residential doors to light commercial doors. Are you in the market for construction products such as columns, moldings, cabinets, hardware, etc? You’ve come to the right place. Contact us to request a quote, ask questions or place an order.